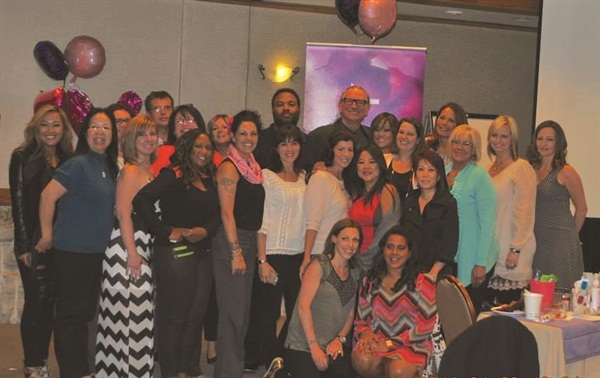 In April, Entity Beauty hosted an update training event in Las Vegas. The professional nail and beauty product manufacturer’s top nail artists shared new and exciting gel and acrylic techniques with worldwide educators and partners, and also debuted Entity Body Couture. In addition, industry scientist Doug Schoon presented natural and artificial nail care education at the event. For more information, go to www.entitybeauty.com.